Schengen Travel Insurance or Travel insurance for Schengen Visa is compulsory requirement for international visitors to obtain the visa permit to visit any of these European countries. To save you time and money, SchengenTravelInsurance.com brings you comprehensive travel medical insurance plans from top rated providers that is designed in thorough compliance with European regulations for the purpose of obtaining the Schengen visa. 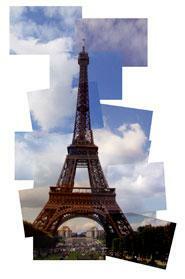 Traveling in Europe has been simplified and made convenient with the introduction of the Schengen visa. As a visitor to the Schengen states, you will enjoy the many advantages of this unified visa system. 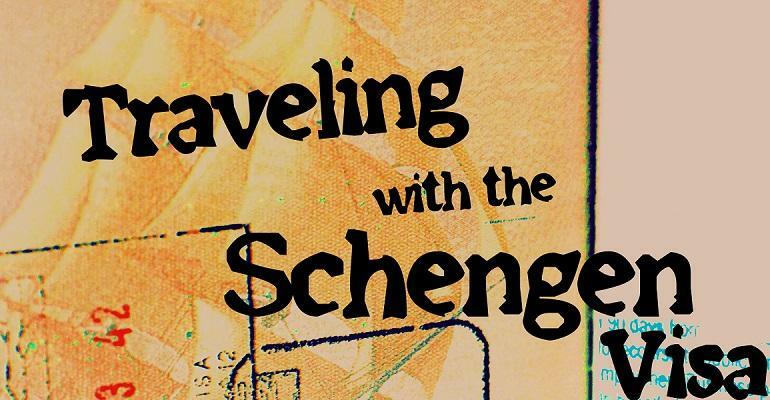 In general, with a valid Schengen visa, you may enter one country and travel freely throughout the Schengen region during the validity of the visa. Internal border controls are limited with no or few stops and checks for the Schengen visa holders.